Two Female Business Women Working On A Laptop Computer. Caucasian.. Stock Photo, Picture And Royalty Free Image. Image 30613420. 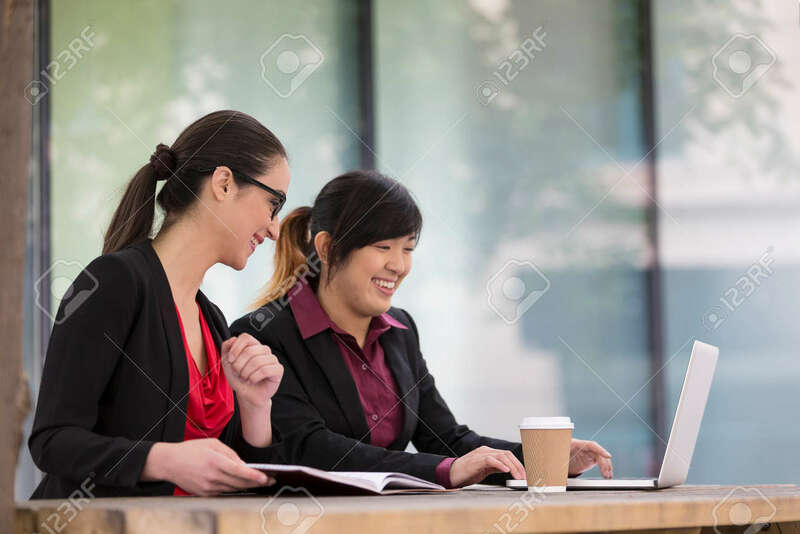 Stock Photo - Two female Business women working on a laptop computer. Caucasian and Asian business colleagues at work. Two female Business women working on a laptop computer. Caucasian and Asian business colleagues at work.